THE FORBIDDEN CITY: Also known as the Palace Museum, this 250-acre city-within-a-city complex began construction during the Ming dynasty in 1406. It is the largest and most complete ancient imperial palace in the world, with more than 800 buildings and 9,000 rooms. 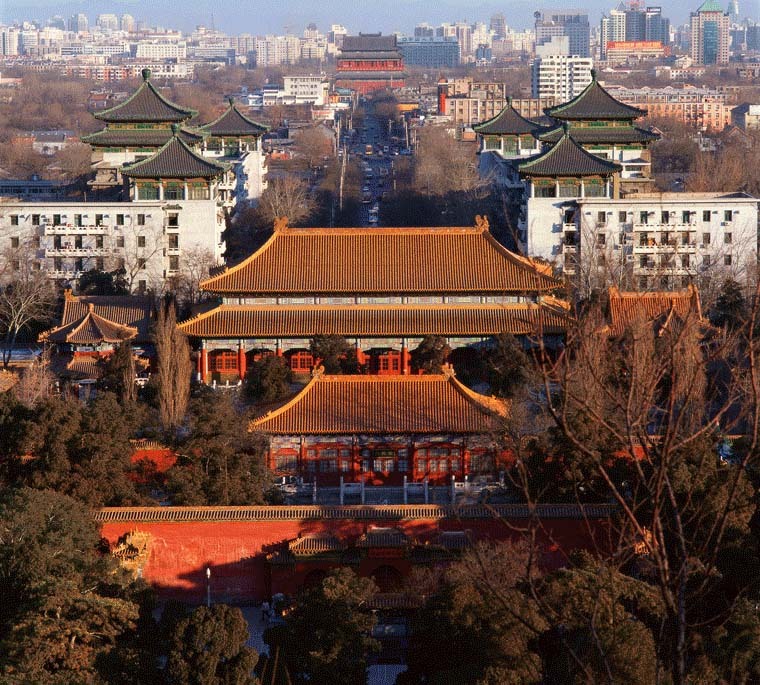 Home to 24 emperors during the Ming and Qing dynasties, but off-limits to commoners, it has been transformed into a magnificent museum, where you can view an enormous collection of cultural relics and precious art objects. The outer palace, at the museum’s entrance, is dominated by massive gates that lead to three great halls formerly used for official purposes. To the rear, the inner palace contains the living quarters of the Imperial Family, which was last occupied as the royal residence in 1924 by Puyi, the last emperor of china. Listed as the World Cultural Heritage Site by UNESCO of the United Nations in 1987.